A few years ago, this affinity for MSG might have made me seem edgy or cool. 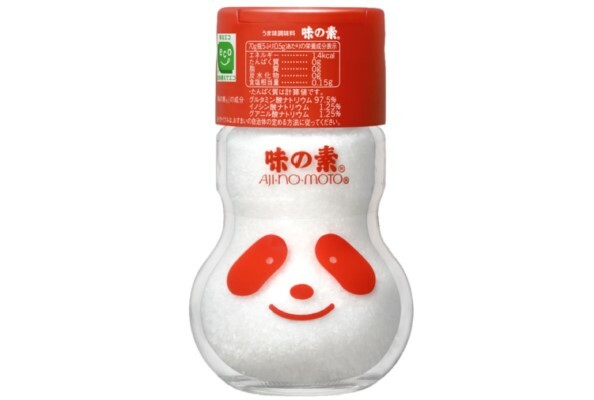 Monosodium glutamate has been widespread in the American food supply since at least the nineteen-twenties, imported from China and Japan by major food-production companies like Heinz and Campbell’s, according to research done by Catherine Piccoli, a curator at New York’s Museum of Food and Drink. But a 1968 letter published in The New England Journal of Medicine raised the spectre of “Chinese Restaurant Syndrome,” an illness allegedly brought on by the consumption of MSG, which was commonly used in American Chinese restaurants. Ever since, the chemical compound has been vilified—despite dozens of rigorous studies concluding that the ingredient is innocuous and the “syndrome” nonexistent. Certain scientists and culinarians have long agitated for MSG’s rehabilitation. In a 1999 essay for Vogue titled “Why Doesn’t Everyone in China Have a Headache?,” the legendary food writer Jeffrey Steingarten gleefully ripped to shreds the standard litany of complaints and protests. But only in the past decade has MSG’s reputation truly turned a corner. The Times, Epicurious, and Bon Appétit have risen to its defense. The near-infallible food-science writer Harold McGee has regularly championed its use. Read more in The New Yorker. The MSGdish Team's goal is to provide timely and important information about glutamate, monosodium glutamate (MSG) and the many culinary creations inspired by “umami" while connecting these topics to facts about food, taste, and health. The MSGdish Team is comprised of TGA staff professionals who are recognized as experts in science-based nutrition communications. Read more on the About page. Previous PostWhat Do Spring Fever and Deliciousness Have in Common? Next PostWhy Do Some People Think MSG is Harmful?